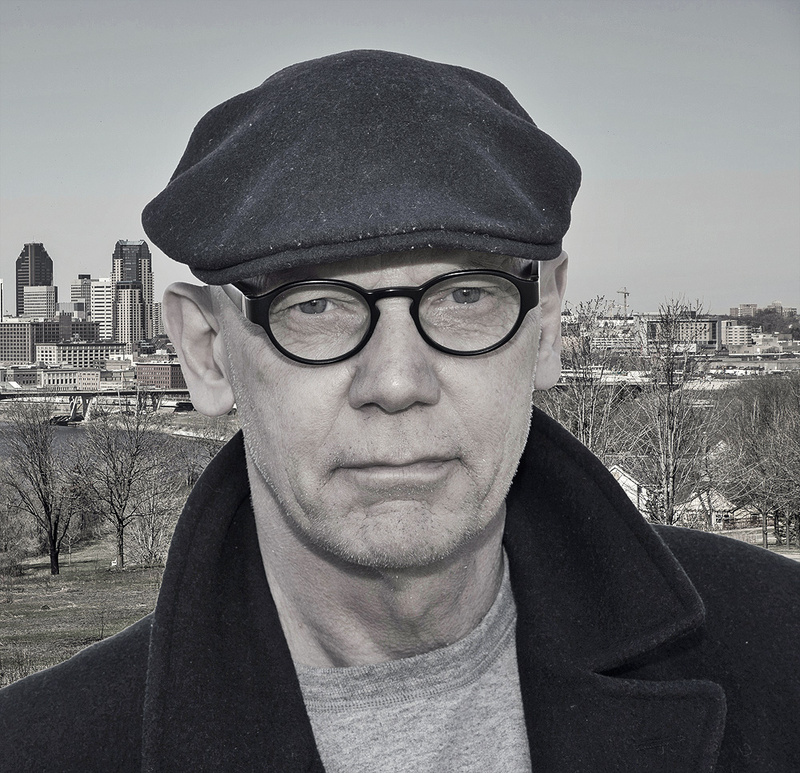 Ken is a writer based in the Minneapolis-St. Paul area, where he has resided for nearly fifty years. His life’s work has included social services, law enforcement, actor, playwright, and investigator, both for the U.S. government, and one of America’s largest casinos. His writing credits include the stage play, starke.florida, which debuted in Minneapolis in 1996, and has since been performed in the UK. Starke.florida is a play based on the last week in the life of serial killer Ted Bundy. He is also author of two novels and his memoirs. With three more novels in various stages of development, as well as a screenplay, Ken is willing to go where many people don’t often like to, in an effort to uncover the roots of our human nature. Every good story is a balancing act of character, plot, theme, and entertainment, and these are the qualities he attempts to bring to all of his writing. 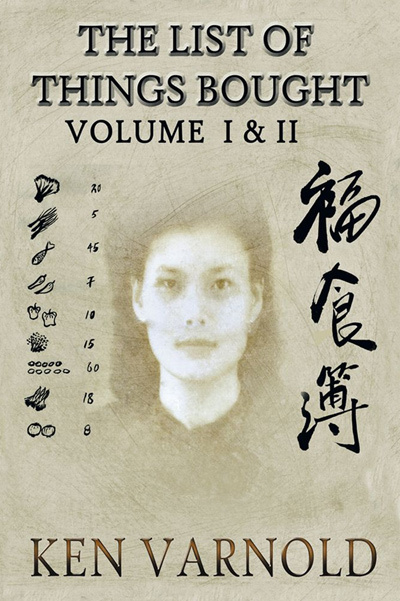 His first novel, The List of Things Bought, is the biography of a woman stolen from her family in China when she was six years old, and follows her life until she died in America in 2000 at the age of eighty years. 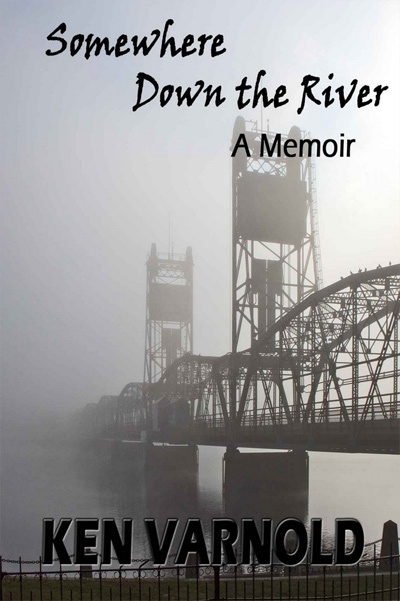 His second novel, Somewhere Down the River, is a memoir; a nostalgic look back at 1950’s America, as well as a glimpse into the life of a middle-class, mid-western family with all its humor and pathos. 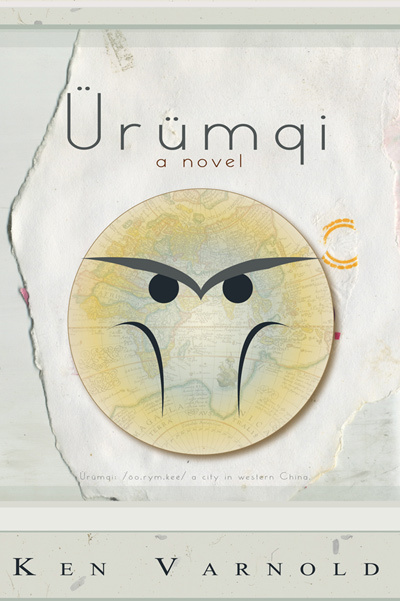 Ken’s latest novel, Urumqi, is a work of fiction that explores the question of what would happen if everyone today, in our world of instant information, learned of a real doomsday that imperils all of us together; a doomsday that favors no one by gender or race, age or income. Words have always occupied my mind, in the same way I imagine numbers haunt the mathematically inclined. On good days I consider them bits of unrealized dreams, on bad days more like cockroaches. They cling to my mind like dust bunnies. As a young man, working to score a life, I had little time to write. So on my day-dreamy periods in boring college classes, I scribbled notes, completely off topic to whatever the professor was muttering. The notes evolved to poems, mostly young adult drivel. It was the only way I could get the dust bunnies out of the way, clean things up in there, make it shine. Foolishly, I kept some of them, and I have found the occasional poem a way over the years to keep the dust bunnies at bay. I will, from time to time, post some of them here. I am inherently lazy so will not tie myself to a time schedule. Feel free to drift in once in a while, they will change approximately every month. And oh yes, I will occasionally include some poems from better known and far better poets than I, as well as other scribblers out there who don’t mind me posting their work. Here will be monthly chapters of my latest novel. American astrophysicist Dr. Luca Barnes, and his sponsor, Dr. Zhao Lin, make the discovery of a lifetime during Barnes two-year fellowship in the western Chinese city of Urumqi. An asteroid of monumental proportions is hurtling toward earth. In their quest to inform world leaders, the two men crash headlong into the modern world of terrorism, war, and malignant politics. Dr. Lin suddenly disappears and is later found dead. Barnes is blamed for the death and he is forced to escape to the United States. Once home, however, Barnes finds himself a fugitive within his own country. Years pass before his story is finally heard, but is it in time to avoid disaster?